A would-be life, a model of the human. Past Freud and melancholy, playing itself. David M. Katz was born in New York City, where he works as a financial journalist. 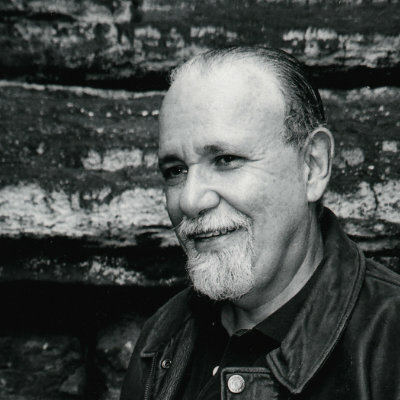 He is the author of Claims of Home, Poems 1984−2010 (Dos Madres) and The Warrior in the Forest, Poems 1971−1978 (House of Keys). Poems of his have appeared in Alabama Literary Review, American Arts Quarterly, The Cortland Review, The New Criterion, PN Review, and The Raintown Review.